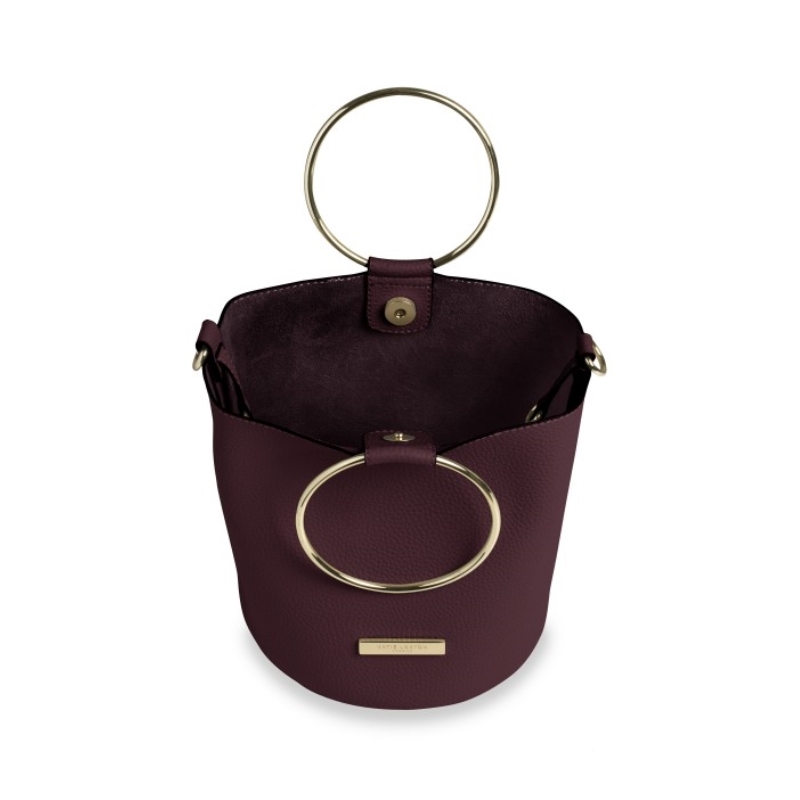 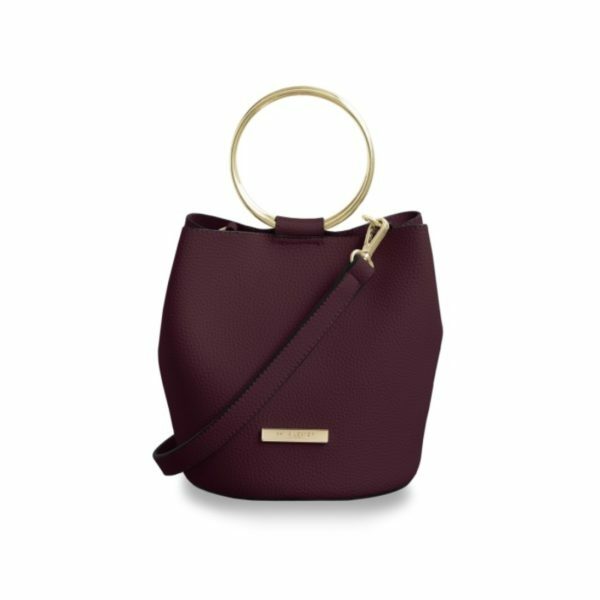 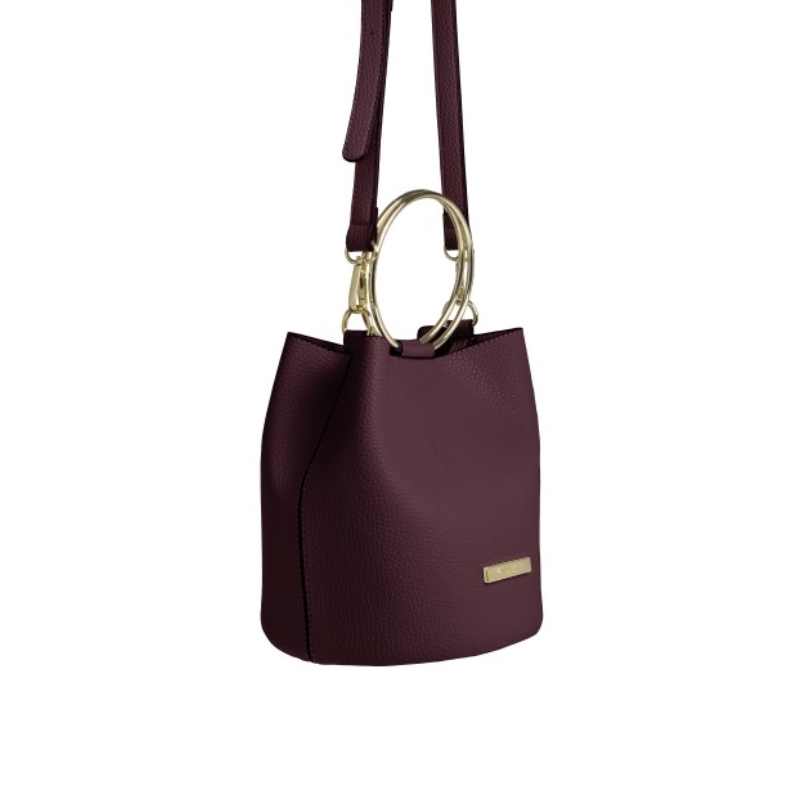 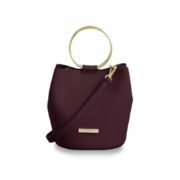 Our new burgundy Suki mini bucket bag is one of the latest additions to our collection this season. 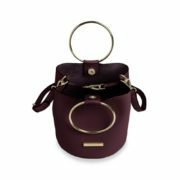 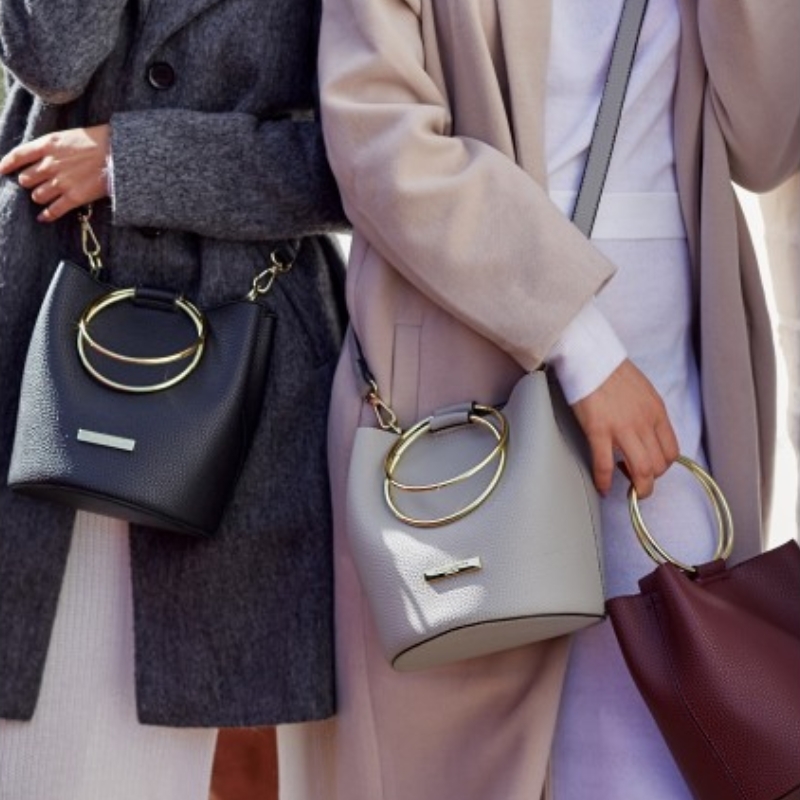 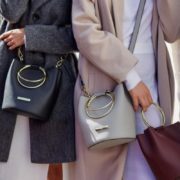 This handheld and over the shoulder bag comes with golden loop handles to create the ultimate chic bag for this winter. 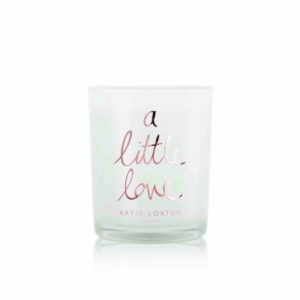 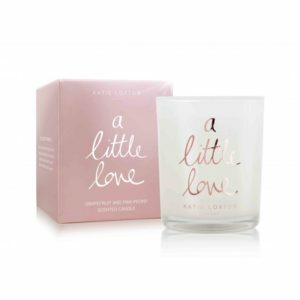 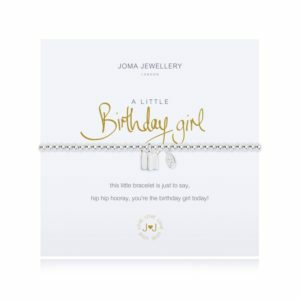 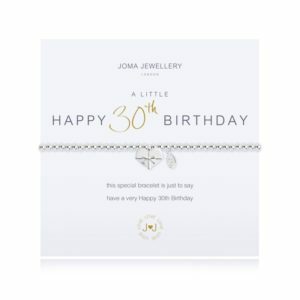 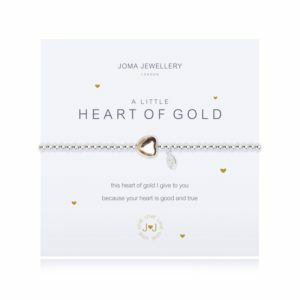 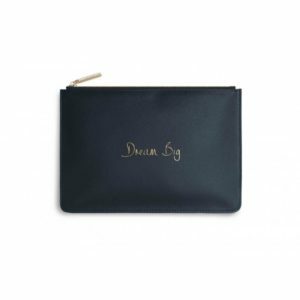 Categories: Accessories, Bags & Purses, Bucket Bags, Gifts For Her, Katie Loxton, Pouches.